Plastic Surgery The Meeting is pleased to offer meeting attendees discounted hotel and transportation rates for travel to and from San Diego. We encourage you to take advantage of the discounts offered and make reservations early, as availability is on a first-come, first-served basis. The deadline for making your housing reservations is August 14, 2019. EventSphere will be the new housing bureau for Plastic Surgery The Meeting 2019. 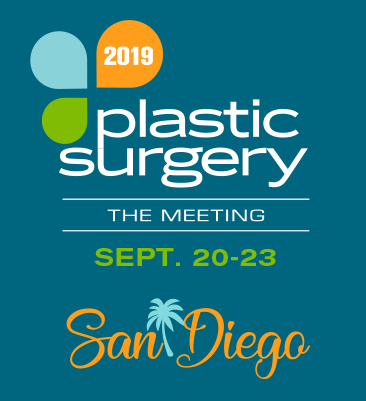 Meeting attendees and exhibitors are being contacted by companies claiming they represent ASPS and offering assistance with hotel reservations for Plastic Surgery The Meeting in San Diego. Hotel reservations should only be made directly with EventSphere. To ensure your private information is secured and protected, do not provide your credit card information to anyone other than EventSphere for Plastic Surgery The Meeting 2019. Our rates, cancellation policies and customer support can only be provided if reservations are arranged through EventSphere. Look for the official logo prior to making reservations. Hilton San Diego Bayfront, located at 1 Park Blvd., is the headquarters (HQ) hotel for Plastic Surgery The Meeting.